Our present carries the imprint of ancient civilizations and cultures and we have the opportunity to rediscover their history and uncover the mysteries of a time when man was not just a part of the surrounding world, but a builder of their future and that of the generations to follow. Visiting any of those places, each possessing a unique feel, will bring you close to those pieces of history and the personal guide’s story will make your imagination travel to the past through the rise and fall of those cultures. The sites and landmarks noted below far from complete a full list of everything you can visit and experience. It will be a pleasure for our team to provide our guests with information for other trips and tours. The biggest and most revered temple in Bulgaria and a part of the UNESCO World Heritage List. Situated an hour and a half to two hours by car from Sofia, among the coniferous woods of Rila mountain, the monastery complex has a total area of 8800 m2. Upon reaching the monastery there unravels a breathtaking view towards a fortress-like structure with irregular pentagon shape. Walking through the Dupnishka gate, there is a large variety of forms – arks and colonnades, wooden staircases and carved balconies, which are in stark contrast to the Hrelyova tower in the middle of the courtyard – defending the monastery throughout the ages. It almost looks like the belltower is reaching is reaching upwards as a praise to the sky and to send a solemn greeting with the peal of its bells and the chapel at the top holds priceless frescoes from 14th century. The central temple of the monastery – Rojdestvo Bogorodichno, has an amazing wooden iconostasis and the frescoes, painted by famous artists in 19th century, show impressive details and brightness of colors. Here, at the third column of the five-domed church, there is an unusual relic – the miracle icon of St. Bogoroditsa Odigitriya (The Guide), in which in special sockets lie the holy remains of 32 christian saints. The monastery museum, apart from the 35 000 exhibits (manuscripts, old printed books, scepters, icons and coins) also contains a unique artwork – The Cross of Rafail. Carved from a single piece of wood in the span of 12 years, this work of art depicts 104 religious scenes and 650 small figures. A pillar of keeping our national identity through Christianity during Ottoman rule, the monastery is a symbol of the Bulgarian National Revival. Example visiting schedule from our partners: Pickup from hotel Favorit or a meeting point in the early morning. Arrival at the monastery before noon; free time to explore. Lunch. Visit of other landmarks (if they are included in the schedule). Departure back to Sofia in the afternoon and arrival at hotel Favorit/the meeting point in the evening. Situated just 10 km away from downtown Sofia is Nature park “Vitosha” – a favourite spot to relax for the locals and the visitors of the capital. With its numerous hiking routes, huts and lodges, the mountain offers excellent conditions for tourism. Winter sports enthusiasts can enjoy the ski slopes and ski lifts. There is a number of nature landmarks deserving of your attention such as: the Golden Bridges, the Stone River (moraine), the Boyana waterfall and the areas the Hoof, the Dendrarium and the Chimneys. The “St. st. Nikola and Panteleimon” Church , better known as the Boyana Church, is situated in Vitosha’s foothills and is included in UNESCO’s World heritage list. 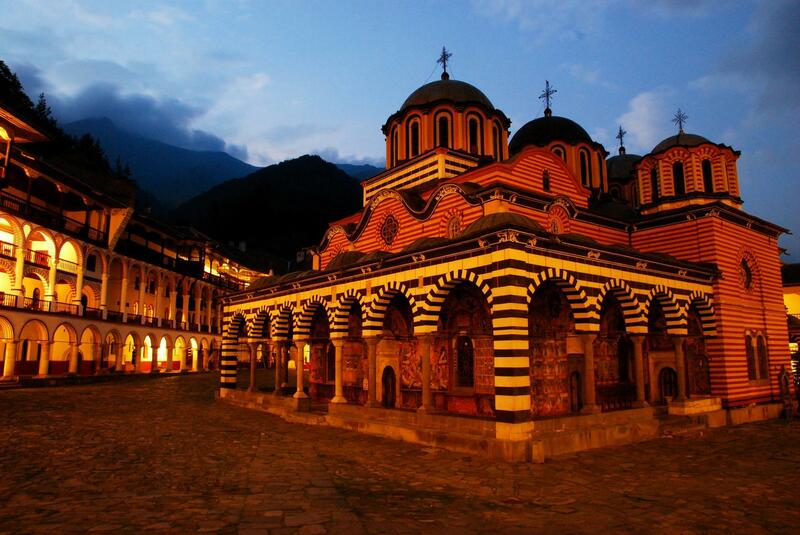 Another site of historical and cultural importance is the Dragalevtsi Monastery “Sveta Bogorodica Vitoshka” . 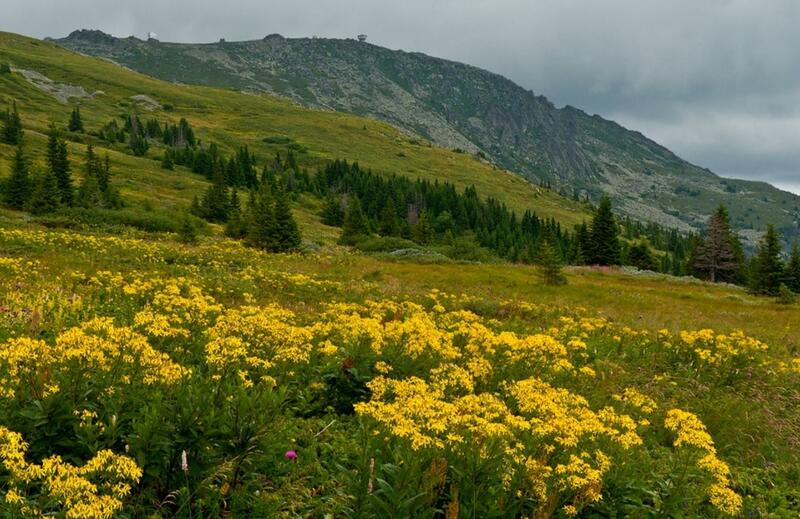 Vitosha is the first nature park not only in Bulgaria but on the whole Balkan Peninsula. Its highest point is Black Peak(Cherni Vrah) at a hight of 2 290m. This protected area is home to an abundance of indigenous plants and animals. The territory of the park includes 2 nature reserves – Bistrishko Branishte and Torfeno Branishte. In the southern foothills of the mountain is located the deepest cave in Bulgaria – Duhlata, extending to 17,5km. Sample visit schedule from our partners: Pick-up from hotel Favorit in the early morning. Visit to Boyana Church, Boyana Waterfall and Dragalevtsi Monastery. Hiking on tourist paths towards the high parts of the mountain. Lunch time. Heading back towards Sofia in the afternoon and return to hotel Favorit in the evening. 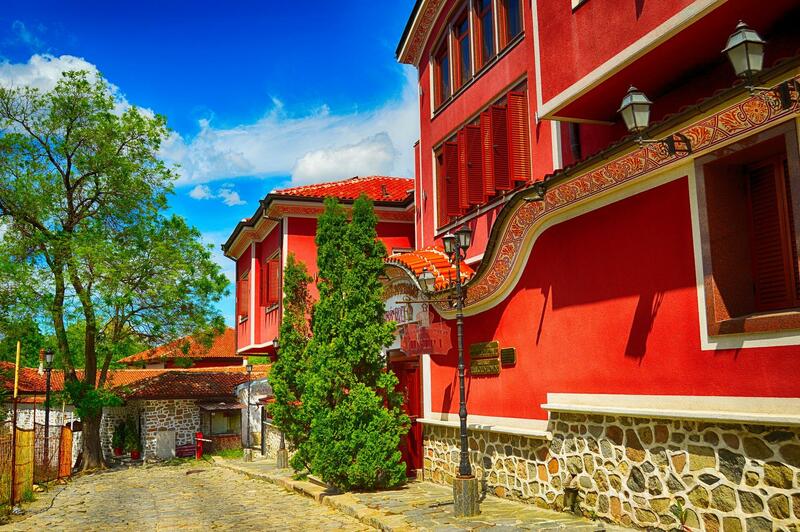 Located at the foot of seven hills, the second biggest city in Bulgaria and designated for a European Capital of Culture for 2019, Plovdiv’s history goes back more than 8000 years. Hence, the city’s motto: “Ancient and eternal”. There are preserved ancient Roman sites like the Roman theatre, odeon, stadium and forum. Situated over 3 of the hills of Plovdiv, The Old City carries the spirit of antiquity, medieval times and the Bulgarian National Revival. The small streets winding up the steep hills offer unforgettable views: colorful houses from the Revival era, with their masterful woodcarving and marble fountains. At less than half an hour’s time from the city, you can visit the ruins of Asen’s Fortress – defender of the White Sea passage during Byzantine times, as well as Bachkovo Monastery “Assumption of Holy Virgin”, the second biggest monastery in Bulgaria after the Rila Monastery. Example visiting schedule from our partners: Pick up from hotel Favorit in the early morning. Arrival in Plovdiv after 2 hours. A talk with the guide. Free time in the early afternoon. Visit to other tourist spots (if included in the schedule). Departure in the afternoon and return to hotel Favorit in the evening. Hidden among the century-old pine trees of Sredna Gora mountain, the city is a treasure trove of Bulgarian history. 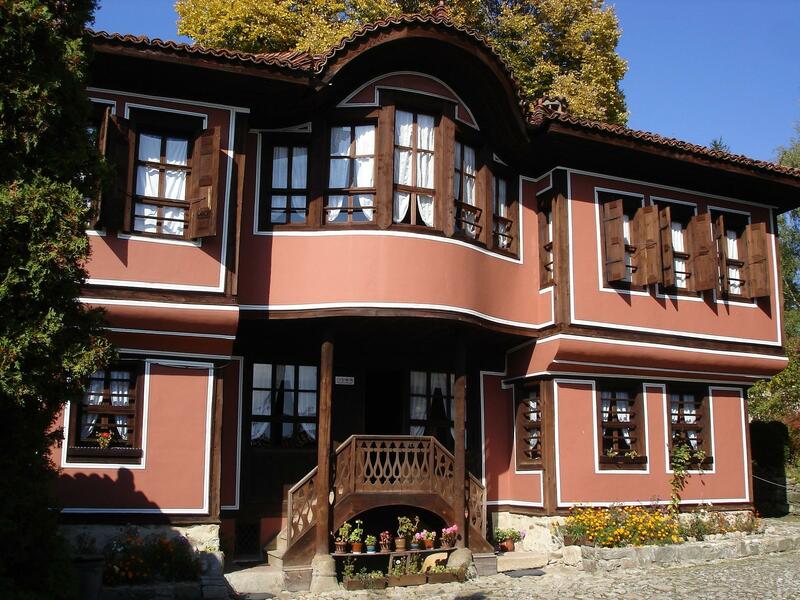 Throughout the cobblestone streets there are famous houses from the time National Revival, some of which are open for visitors, providing an opportunity to take a glimpse of a bygone era, full with the desire for freedom and anger towards the Ottoman rulers. Example visiting schedule from our partners: Pick up from hotel Favorit in the early morning. Arrival in Koprivshtitsa after 2 hours. A talk with a guide. Time for lunch. Visit to other tourist spots (if included in the schedule). Departure in the afternoon and return to hotel Favorit in the evening. A great city with great history – a former capital of Bulgaria, it bears the glorious legacy of the past generations. As if to remind of those times, the keep on the Tsarevets hill towers over the city – a view that will take your breath away. The reconstructed royal palace, the Patriarchal church, Balduin’s tower – these are just a small part of the historical legacy, which you can experience yourself and get carried away to the those glorious times of the flourishing Second Bulgarian kingdom. The city itself boasts unique architecture: stepped houses built in a labyrinth of small streets among vast green spaces, like a living organism with an ever-beating heart. A large number of the houses have retained their traditional Bulgarian style, contributing to the unique atmosphere of Veliko Tarnovo. The only one in Europe and among the few across the world, the audio-visual show Sound and Light tells the story of Bulgaria in times of prosperity and reign – dramatic music and folklore elements, colorful lighting and church bells can make anyone feel the spirit of history. Example visiting schedule from our partners: Pick up from hotel Favorit in the early morning. Arrival in Veliko Tarnovo around noon. City sightseeing. Visit to other tourist spots (if included in the schedule). Departure in the afternoon and return to hotel Favorit in the evening. 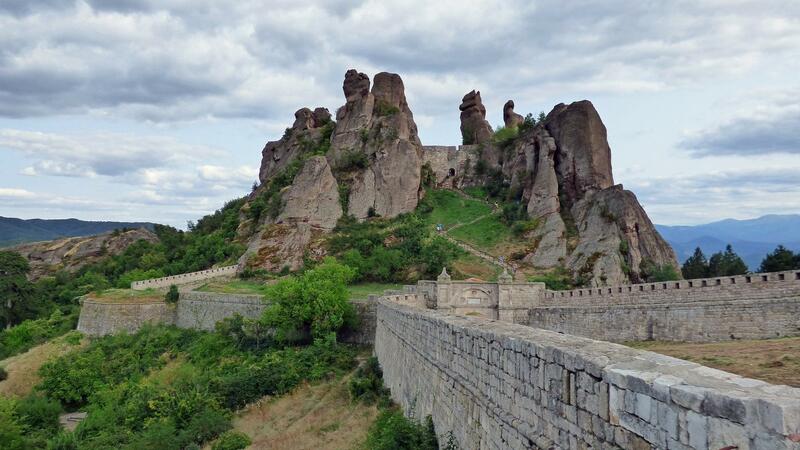 The Belogradchik fortress, also known as Kaleto, is located near the city and is one of the most well-preserved in the country. Due to its natural fortification and intimidating and unreachable appearance it was used by the ancient Romans to guard strategic routes. It is said for the stone formations around the fortress that it’s a place touched by the heavens. With some imagination you can discern the figures of a young nun, a horseman, a camel, a castle, a lion and even doves – the only such natural phenomenon worldwide. Example visiting schedule from our partners: Pick up from hotel Favorit in the early morning. Arrival in Belogradchik around noon. Tour of the fortress and the stone formations. Visit to other tourist spots (if included in the schedule). Departure in the afternoon and return to hotel Favorit in the evening. The smallest city in Bulgaria, it has rich history – the first accounts of its existence date to antiquity, the city has gone through Byzantine and Ottoman rule before joining the territories of Bulgaria in the beginning of 20th century. Melnik is a cultural and historical reserve and draws in visitors with the beauty of its scenery, the old-built houses and the fragrant wines. An interesting bit of trivia is that Winston Churchill himself liked wine from Melnik. Located not that far from the city is the fortress-like Rojen Monastery of the Nativity of the Mother of God. It is one of the few medieval Bulgarian monasteries well preserved until today. There are fascinating frescoes from 16th century and an icon of the Holy Mother of God (Portaitisa) is being kept in the monastery temple. Example visiting schedule from our partners: Pick up from hotel Favorit in the early morning. Arrival in Melnik before noon. City tour and lunch time. Visit to other tourist spots (if included in the schedule). Departure in the afternoon and return to hotel Favorit in the evening. Kazanlak is the cultural centre of the Rose Valley, famous with its centuries-old rose-growing industry that produces highly-valued rose oil, also known as “liquid gold” due to its qualities and price. 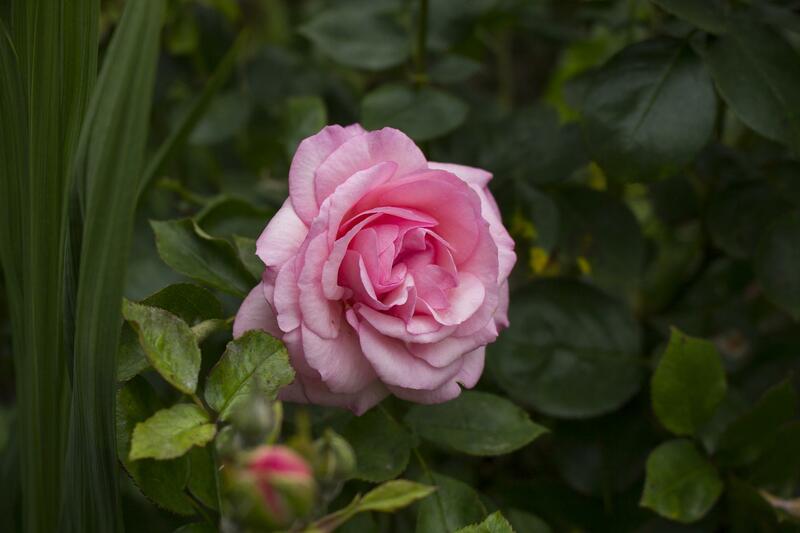 An interesting note is that to produce 1 litre of rose oil you need 3 tons of rose petals. 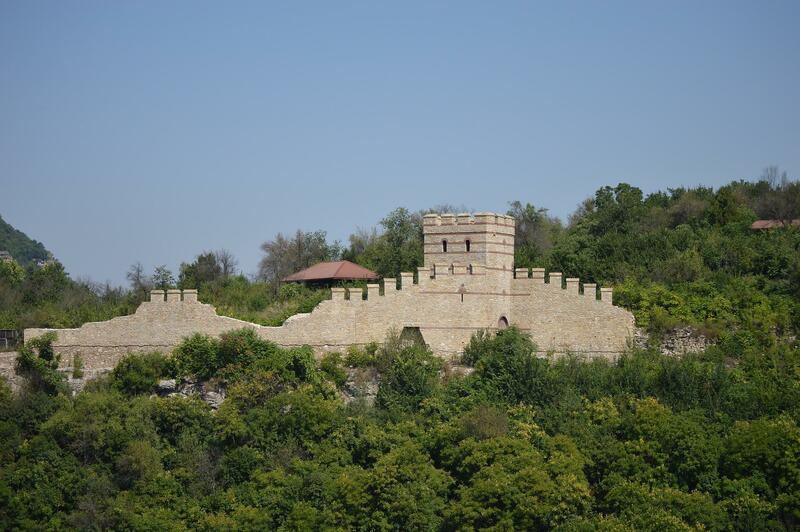 The city boasts the biggest and best-preserved Thracian tomb that is in the UNESCO World Heritage list. Discovered by chance in 1944, hidden under a hill, the tomb’s inner walls are decorated with beautiful frescoes that are masterpieces of ancient Thracian art. Especially fascinating is the frieze in the burial chamber – a scene in which a wife pays tribute to her husband surrounded by their servants, and the galloping horsemen create a sensation of the turbulent cycle of life. Example visiting schedule from our partners: Pick up from hotel Favorit in the early morning. Arrival in Kazanlak around noon. City tour and lunch time. Visit to the Rose Valley. Departure in the afternoon and return to hotel Favorit in the evening. Embark on a journey to the earth’s depths. 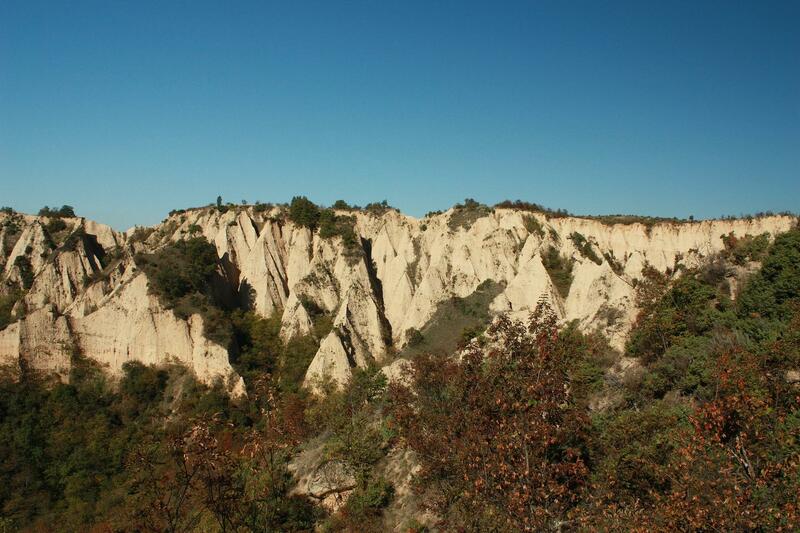 There are over 5100 cave formations on the territory of Bulgaria. You can see some of nature’s masterpieces that took millennia to form and originate from a time without any human presence. Saeva dupka – 3 million years old, this cave is regarded as the most beautiful in the country. You can enjoy the coral-shaped formations created by the wind and water droplets slowly carving away at the rocks for centuries. 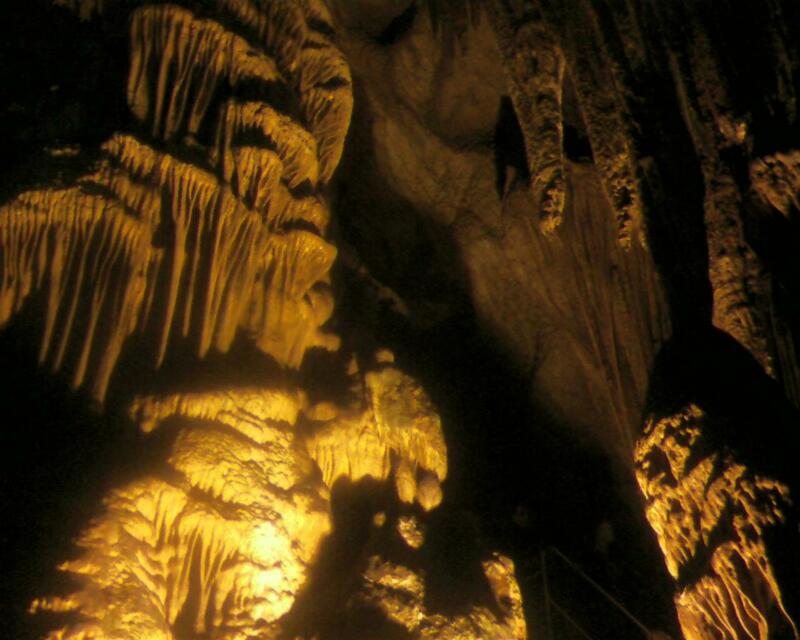 Ledenika – perhaps the most famous cave in Bulgaria. It got its name from the ice stalagmites, stalactites and speleothems that form near the entrance during winter, like sculptures carved by King Cold. In the cave’s depths there is a small lake that is believed to be magical and that it grants the wishes of anyone who puts their hand in its waters. From the entrance to the first of ten halls of the cave – the Anteroom, you will be amazed by the majestic ice pillar with a diameter of almost 21 meters and reaching the highest point of the cave (called the 7th Heaven) and you will feel an unearthly presence in the air around it. Example visiting schedule from our partners: Pick up from hotel Favorit in the early morning. Arrival at the first destination from the schedule in less than two hours. Visit to another site (if it’s included in the schedule) and lunch time. Departure in the afternoon and return to hotel Favorit in the evening.